Who doesn’t love the Riviera Maya, the Caribbean-facing coast line of Mexico’s Yucatan Peninsula? From gorgeous blue waters to lush jungles covering ancient secrets, this patch of land is a world-renowned destination for travelers. 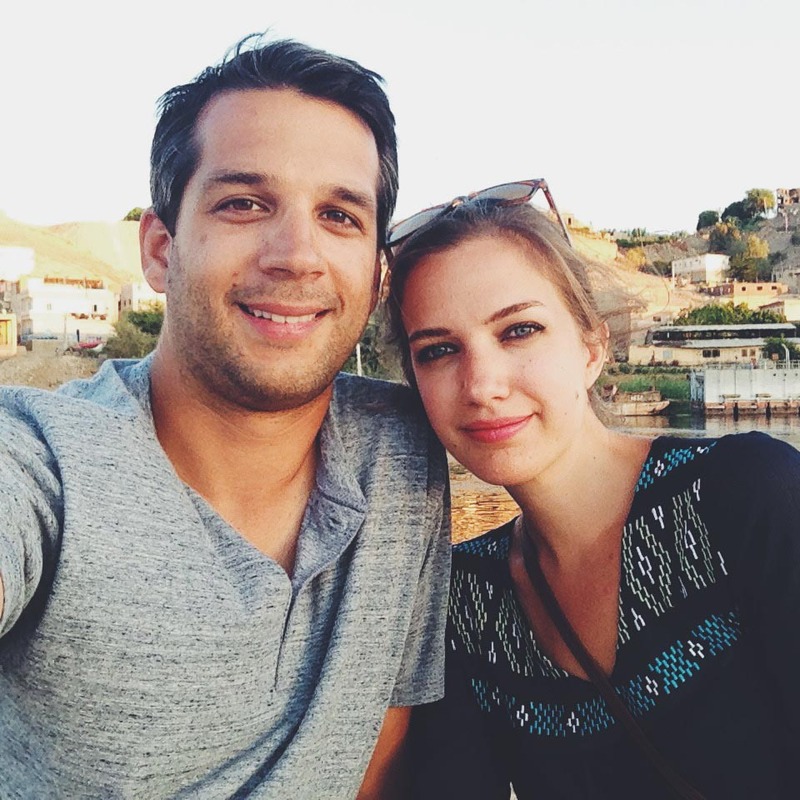 But confining yourself to an expensive all-inclusive isn’t the only option. 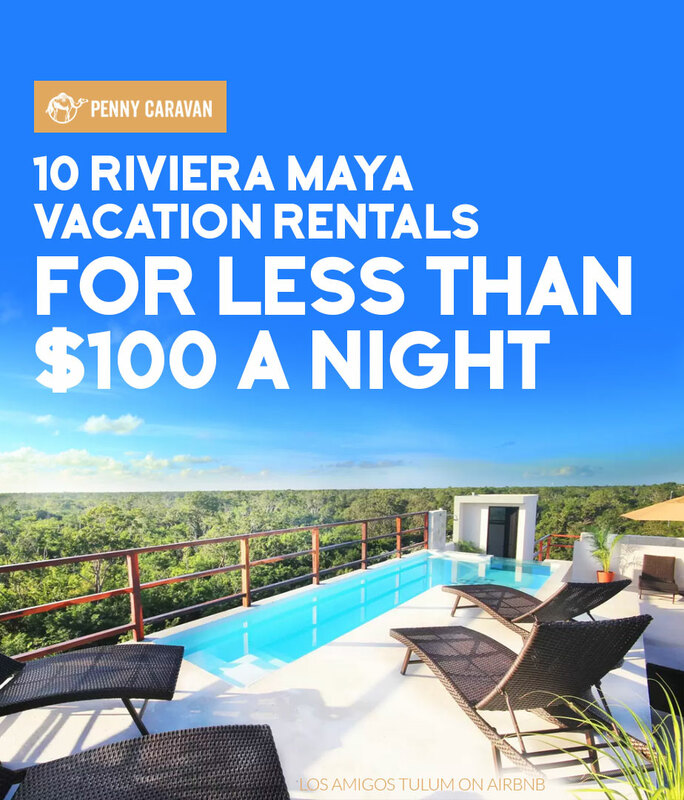 There are loads of affordable vacation rental options up and down the coast, allowing you to explore the culture and history of the Yucatan while saving money. Here’s a small sample boasting ocean views, beach access, or jungle seclusion for pairs and small groups for less than $100USD per night (based on listed average, rates may vary depending on season). Just a few miles inland, this secluded bungalow offers quick access to nearby cenotes (natural sinkholes) for swimming, while also being close to the beach and the beautiful Tulum ruins. Located in the town of Tulum, this studio apartment gives guests access to it’s amazing rooftop pool overlooking the Yucatan jungle. Tulum is quickly becoming a hotspot along the Riviera Maya. Its nearby ruins lure in many travelers, which has led to the development of this vibrant community. With two beds, this property in downtown Cozumel is a real bargain for a small group looking to visit this popular cruise ship destination. Just a block from the sea, you’ll be dipping your toes in the Caribbean in no time, without breaking the bank. 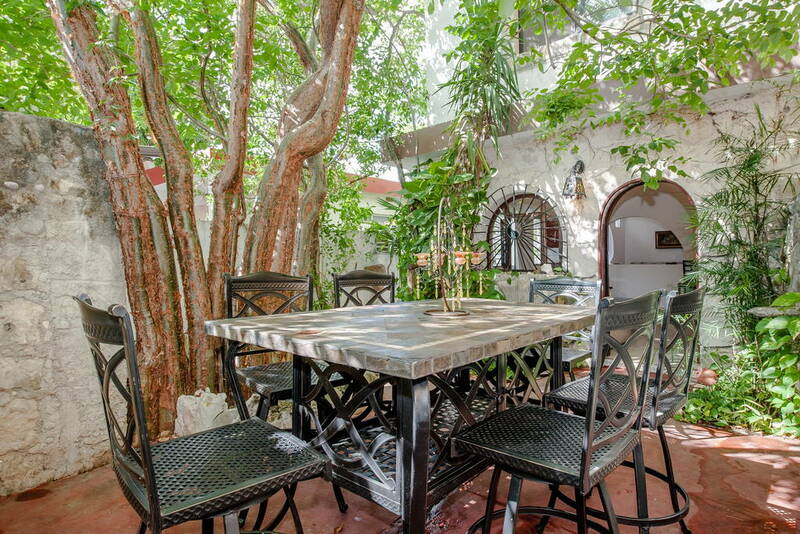 Modern and spacious, this is a good choice in the trendy town of Playa del Carmen. Well-located, this rental offers pool and beach club access. Open the balcony window to enjoy the cool Caribbean breeze. This is a great property for a couple looking for a more immersive stay, being within walking distance of restaurants, shopping, and the beach. This condo checks in at just over the $100/nt per bedroom criteria of this post, but we thought it was worth including anyway since it offers guests private beach access as well as numerous on-site pools. With a sleeper couch, it’s a great option for families with young kids. Escape the hustle and bustle with this secluded treehouse in the jungle near Tulum. 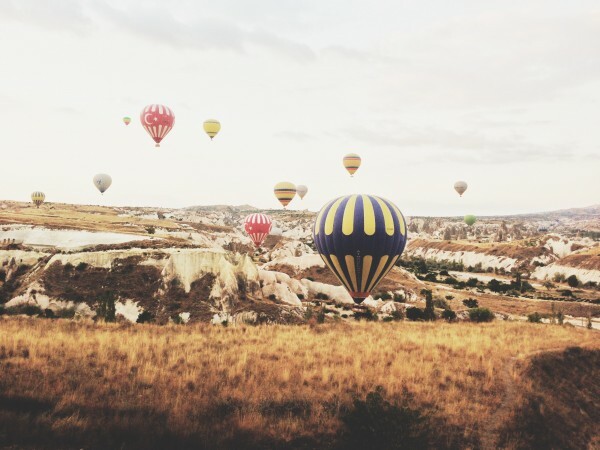 With long term rentals available, it might be the perfect place to crank out that mystery novel that’s been brewing in your head. Stay right on the beach in this cozy condo that also includes bikes and kayaks with your rental. With two beds, this is a great property for families or a small group of friends. Great for larger groups, this fantastic garden oasis boasts great architecture in a secluded environment, while still offering easy access to the best Cozumel has to offer. Who wouldn’t want to laze on those hammocks as the Caribbean breeze lulls you to sleep? With direct beach access, this is a great property for a small group on a beautiful white sand beach. Ready to plan your Riviera Maya getaway? You don’t have to go to an expensive all-inclusive to enjoy the crystal clear waters and sandy beaches of Caribbean Mexico. 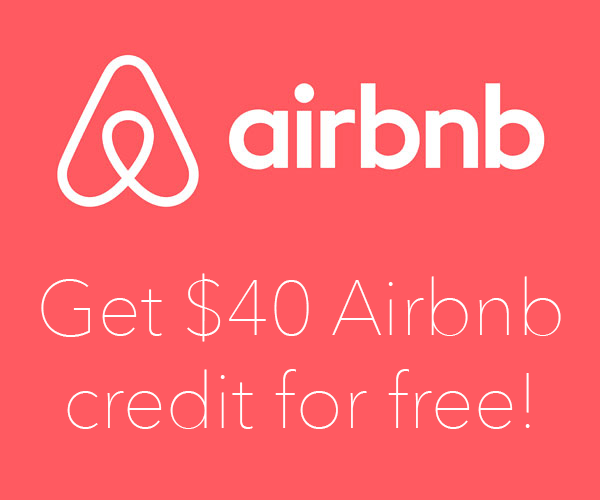 Click the link above to save $40 on your first AirBnB booking!